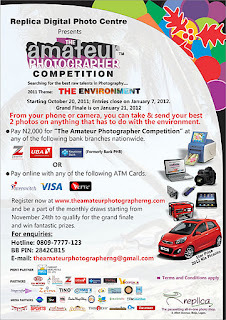 This is the official flier for The Amateur Photographer Competition. You can download, print or share with friends for information purposes. The excitement is building-up for this competition, can't wait to start seeing the entries that will come-out of the process. 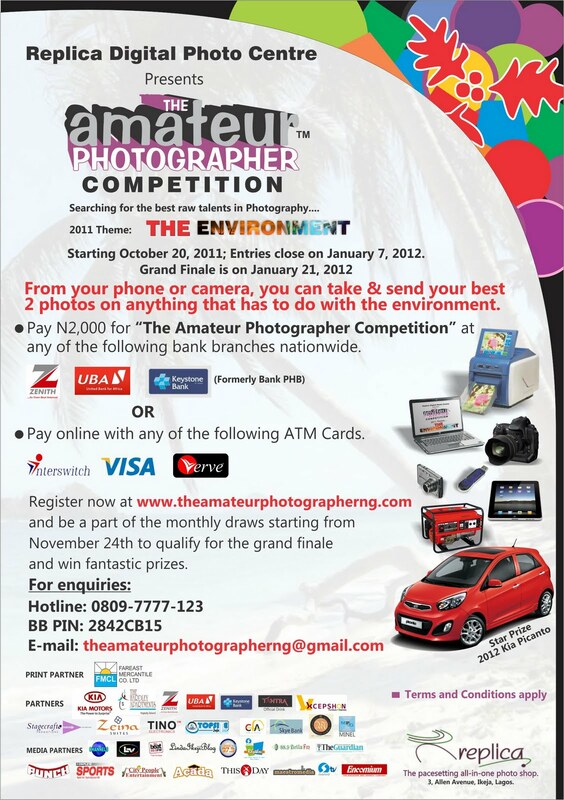 No doubt, Nigeria is a beautiful country; expect some stunning photos!